The California School Dashboard, a website with multicolor displays rating schools and districts on a range of performance measurements, went live today. Years in planning, the website broadens the concept of a successful school from a single metric – standardized test scores – to multiple indicators measuring academic achievement, school climate, student engagement and other priorities specified in the Local Control Funding Formula. The State Board of Education said the website is intended to provide data for school improvement as well as information for parents and the public. The school dashboard allows searches by name and presents data only for an individual school, charter school or district. Because comparisons can be useful and helpful, EdSource has created a searchable and sortable chart that enables a user to see all of the schools by city, county and school district, with their color ratings on all available indicators. They can be sorted by level of performance, from red to blue – lowest to highest – or blue to red, to identify best performing schools. To emphasize the priority of addressing achievement gaps, the dashboard’s home page, called the Equity Report, highlights a school’s or district’s low-performing students from among a dozen subgroups that include low-income students, English learners, students with disabilities and other racial and ethnic groups. Performance levels are shown as one of five colors, from red, signifying the lowest performance, to blue, the highest level of achievement. Orange, yellow and green are in between (see note below**). The state goal is to reach green on all state indicators. Any performance level below green indicates a need for improvement. The dashboard doesn’t provide statewide averages for any indicator or an overall ranking of a school or district. That was the deliberate decision of the state board and a departure from the previous Academic Performance Index or API, which assigned a number between 200 and 1,000 based on a school’s test scores. Summative rankings promote facile comparisons – blending suspension rates and math test results into one ranking would divert attention from focusing on individual measures, state board President Michael Kirst said. Translating performance into colors is an innovation of the dashboard and is based on a system used in Alberta, Canada. Performance is determined by combining two factors: results on the current year’s graduation rates or test scores and how much those results have declined or improved. Low test results in math that otherwise would be designated as orange can be bumped up to yellow, or yellow results can be bumped up to green, for example, if the results have sharply increased over the past three years. Or they could be knocked down a color, from green to yellow or orange to red, if they fell sharply. The “Status and Change Report,” a tab on the dashboard, provides the underlying details for every indicator in a school or district. The state board is calling the initial release a field test to familiarize districts and the public with how to use the data. “It’s good that there are no stakes attached to it,” said Rob Manwaring, senior policy and fiscal adviser to the nonprofit Children Now. “CDE (the California Department of Education) and the state board will learn a lot before next fall, when it matters,” he said. Starting in the 2017-18 school year, the data will be used for school accountability. Districts in which a student subgroup falls in the red performance level in two or more priority areas such as school climate, as measured by suspension rates, and academic progress (3rd- through 8th-grade scores on the Smarter Balanced tests in math and English language arts), will receive assistance from their county office of education. In this initial dashboard release, there are data on four of six state indicators: math and English language arts test results, high school graduation rates, suspension rates and progress of English learners in becoming proficient in English. In the fall of 2018, the first data on chronic absenteeism, a rough indicator of student engagement, will be included. And there will be preliminary data on the indicator of how well high schools prepared students for college and careers. For now, there is a link to only one element of that indicator, the 11th-grade Smarter Balanced math and English language arts test results. “We remain concerned that the dashboard display is currently more confusing than practical – especially without clear goals and targets” said Ryan Smith, the nonprofit’s executive director. Bill Lucia, president of EdVoice, criticized the state board’ s de-emphasis of the 11th grade Smarter Balanced results. The scores will be an element of the as-yet unfinished college and career readiness indicator, but a school’s scores will not be rated by color, and cited for poor performance. There is a link to the scores on a district’s or school’s Equity Report. The state appears to be “purposefully hiding data,” Lucia charged. For now, the state board is hoping that parents and school trustees put dashboard data immediately to use in their next Local Control and Accountability Plan. That’s the annual document that identifies district priorities and how to spend supplemental state revenue for low-income students, English learners and foster children. The new LCAP template specifically requires that a district address an indicator where overall performance is in orange or red and subgroups who perform two colors below the colors for students overall. 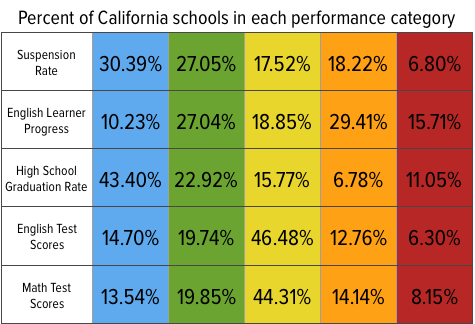 EdSource’s analysis of the state’s School Dashboard data shows the percentage of schools in each performance category. However, he said, the dashboard data are too old to base LCAP decisions for next year. With the exception of the 2016 test results, the dashboard is using data from two years ago, and Navo said suspension rates in Sanger have declined since then. But Manwaring said that the multiple measures of the dashboard will change the dynamic of what gets attention. By making the progress of English learners one of a half-dozen state indicators, “there will be real opportunity for dramatically improving” the rates of reclassifying English learners as English proficient, he said. 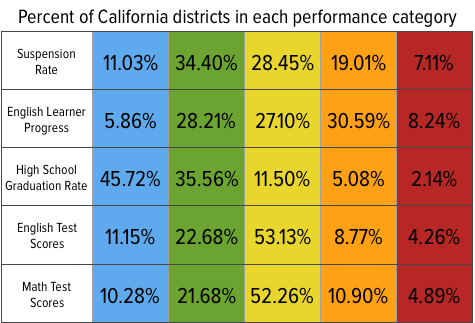 EdSource’s analysis of the state’s School Dashboard data shows the percent of California districts in each performance category. There will be lots of room for improvement. 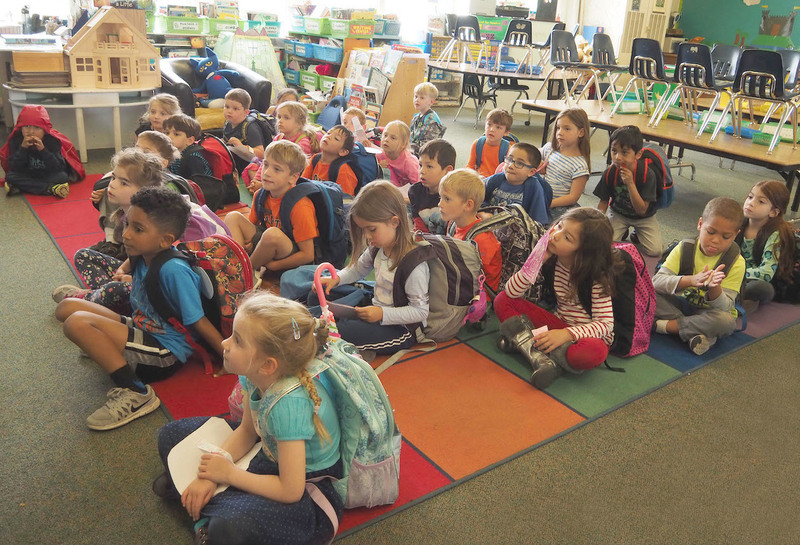 An EdSource analysis revealed that performance on the English learner progress indicator was red and orange in 45 percent of schools and 38 percent of districts, by far the lowest percentage of any of the state indicators. By contrast, performance on 3rd- to 8th-grade math and English language arts tests was red and orange in 19 percent to 22 percent of schools and 13 percent to 16 percent of districts, respectively. **Note: To help users who are printing in black and white, the dashboard translates colors into an icon of a pie, with slices corresponding to colors. Blue, the highest level of performance, is a full pie with five slices, while red, the lowest performance level, is represented by one slice. Orange has two slices, yellow has three and green has four. I have a question about chronic absenteeism rates. In California, what levels of chronic absenteeism will be assigned to what colors? 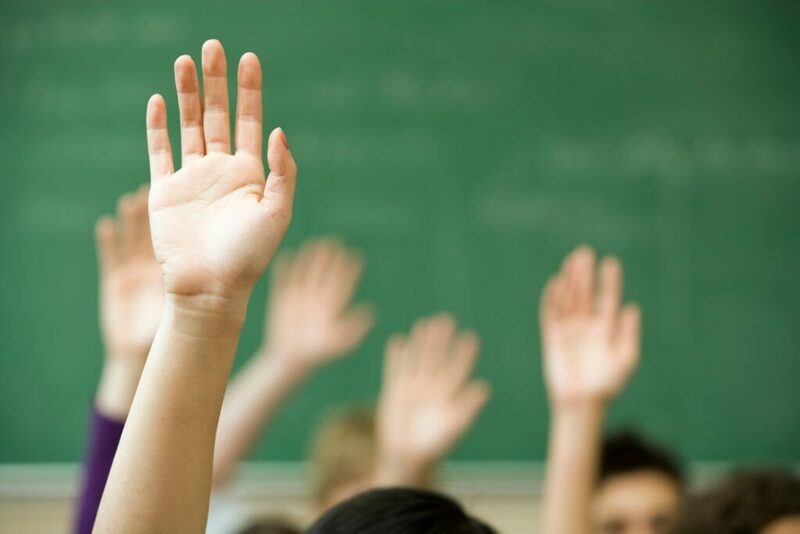 What is considered high, medium or low status of chronic absenteeism? If you know this answer, what source did it come from? Amy: The first state data on chronic absenteeism for the new dashboard is scheduled to be released later this year on http://www.ed-data.org. The Department of Education will present recommendations for cut points for incorporation into the dashboard at its March 2018 meeting. Only after next year’s data will the state be able to calculate rates of changes of improvement or decline that also are needed to create a color scheme for the chronic absenteeism indicator on the dashboard. (It’s a combination of status — how well a school or district did in the current year — and change from the year before.) You can read the latest update – Item 3 on the November 2017 board meeting. See pages 36-38. Excellent work, Jeff. I highly recommend it, even for readers who have followed the issue.